What do you think of the latest emblem? Yes, awesome! Love to have the name on my ride and the details is awesome! 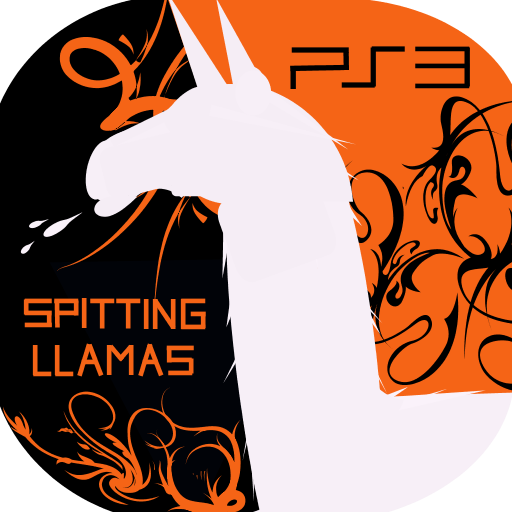 We've got a new emblem created by ViolinGorilla. Check it out! We would love to get some opinions on this, so feel free to be brutal honest folks and remember to vote in the poll! This emblem is f'ing kickass. Cant emagine the work that has been put towards this. As nruhdal said, be honest. Feedback never hurt anyone, so speak your breath. Well as it looks now i think this is going to be a hit, and oh wow, in-game it looks ridiculously good! That's awesome, put up a pic or send via Skype. I just logged off.